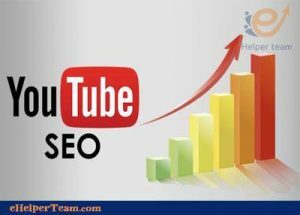 YouTube SEO: How to make video top Google search rankings and Youtube at the same time? What are the successful video terms that may top and feature in the search engine? Let’s answer these questions. YouTube is the second largest search engine in the world after Google. It is a platform with a large traffic. If you can make use of this track properly, whether through Adsense, Affiliate or any other profitable means, you will earn a lot. According to official statistics from YouTube, the number of users exceeds one billion users. And that every day hundreds of millions of videos are watched for more than a billion minutes. And that the number of hours spent by the user on YouTube increases every year by 60%, the most growth platform in the last two years. The number of people accessing YouTube videos from the home page has increased three times over the previous years. The difference is not great, since the basics are the same, and the difference is very simple. The tools we will use are the same as those we use to analyze and measure words and sounds. 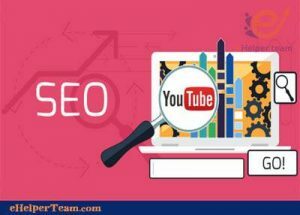 The only difference I see between SEO and YouTube SEO is that the first content is writing and the second is the visual content. This is the nerve we studied today and what we will talk about. 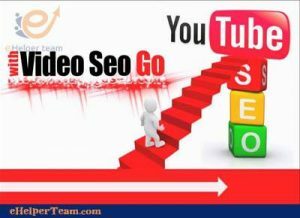 Let’s talk now about the steps we should follow to launch a video search engine for YouTube and Google. You will be surprised that these steps are almost the same as the steps we are taking in our sites. 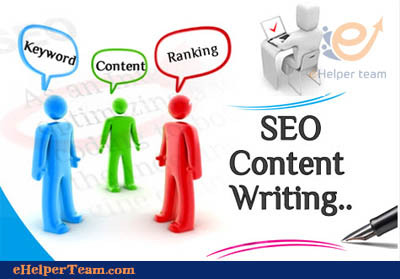 As in SEO, do not generate pages without a goal. Today, I tell you not to generate non-targeted videos. 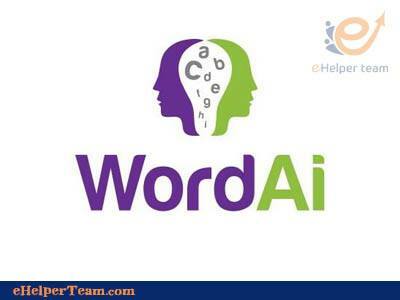 It does not target a particular segment using keywords that are considered. So your channel content and your videos’ content stay fresh to get a better rating as we’ll see in the next steps. We’ll use Keyword Planner to get keywords we’re working on “Video Keywords” and we’ll bring keywords to our pages. 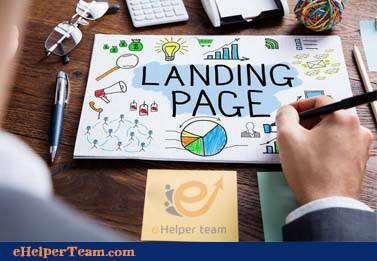 It’s simple and the keywords are very important in bringing the largest number of traffic and the main reason to lead the search engine. You can also use the search engine suggestions provided by YouTube. When you enter a word or phrase. It will give you short and long tail words as in the picture. Note: If you have only one word, you want suggestions from YouTube on it, to help you work and get more keywords. Place an underscore flag (“_”) before the keyword. To show you a match and phrases containing the keyword. Are all keywords suitable for video? No, there are long tail words that may be a question and the answer may be one word or one phrase. It does not need a video to explain it especially in Arab content because of the slow internet in most countries. So if I could find the answer to my simple question on any page I would not go into a video. Such as “how many wonders of the world?”, If the solution? Areas of slimming, sports and health. Talking about diets, watching sports goals, videos, talking about diseases and treating them requires visual content. In YouTube SEO this factor is more powerful than SEO sites. Because all the videos at the researcher are similar and there is no brand depends on him to evaluate his choice. So the catchy title is who will drive him to enter your video. If you were a visitor, which address would you choose? The titles have the same meaning and content. But the first is nashup and repeats in hundreds of pages and videos. But the second is attractive where the researcher feels that he will do something easy and confirmed by a case study. Have a psychological effect on the researcher very significantly. Watching a picture of what he is looking for will rush directly into her. And neglecting the rest of the results that may not be considered useful. When a user searches for a walkthrough of the game and finds a picture of a stage inside the game. Will enter directly and neglect the rest of the results that may have used the game logo or the image of the hero of the game. Make sure the image is high resolution and clear and clear because it will be the size of 320X180. So try minimizing the image before lifting it and see if the image is clear after minimizing it. Are they obvious? If the image is not attractive and clear, the researcher will not pay for it. The most important step in our work, we say in the Seo that “content is king.” Today in YouTube SEO also say that “content is king.” Where the video should be the answer to the short and concise for what the user is looking for. To get a higher rating and more views. I told you from the start that SEO sites resemble SEO. 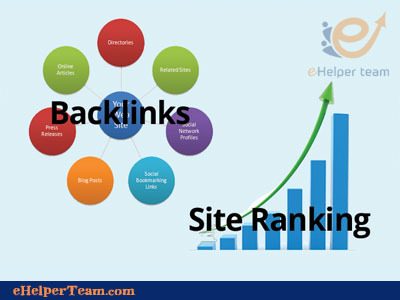 Both rely on User Experience to improve ranking results within the search engine. When a user enters a 5-minute video and sees the entire video, this means that the content inside the video is useful and has the solution that the researcher is looking for. While entering 30 seconds for a 5 minute video this is a proof that the content is useless and tedious. You’ll get a Dislike that will lower your ranking in search results. There are places and sites that are recommended to place your video link out so it is not considered spam. It’s not anywhere you put a video and some people place a link wherever they find a space. The video must be in the page with need. Such as a question and the answer would be video. The most important question sites is Quora.com, Traffic is very large. 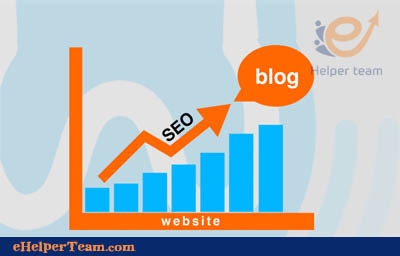 High Authoretti, through which your video will get a big boost in search engines. So choose the right answer before you think about putting your YouTube video link inside the question. So that the administration does not delete it. Another very important way is to embed video within “embed” sites. Such as forums that speak in the same specialty video. Or blogs where you write. For example, this is a topic for me at Trident, where I put video tutorials on how to speed up the site.